GHK Piling are Northlands most respected specialist piling company. 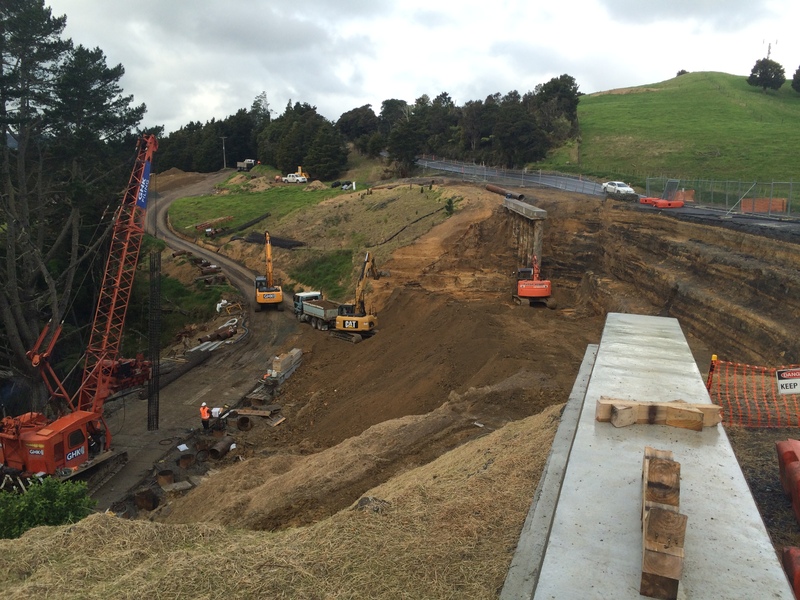 GHK Piling has been operating in Northland for 50 years, and have stood the test of time completing many complex and challenging projects. 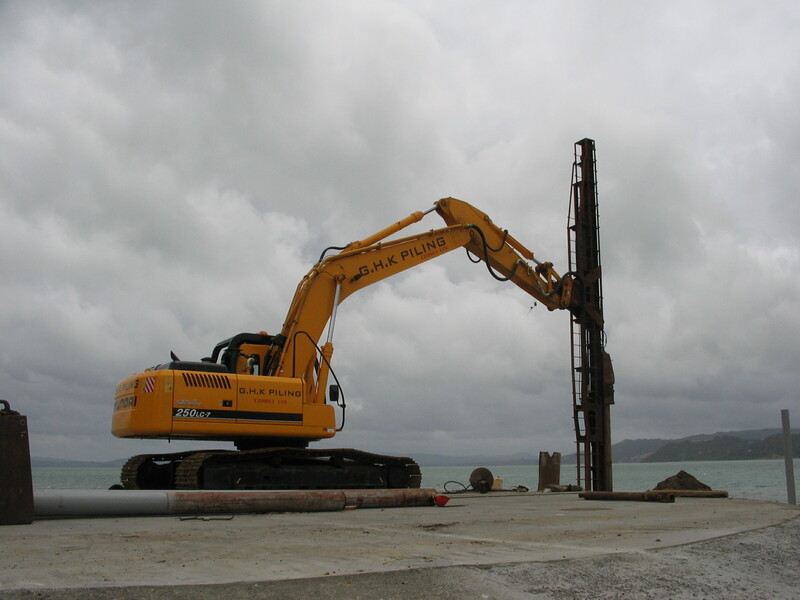 GHK Piling has the capability to install a range of driven and bored piles in a range of ground conditions varying from clay, silt, sand, rock and in a marine environment. GHK Piling have the capacity to install piles up to 1200mm in diameter and 27m long using our own piling equipment and even bigger with the use of hire plant. Because of our experience in the Northland area we are often aware of the ground conditions and required methodologies prior to a geotechnical investigation of the site. GHK Piling have the capability to drive piles up to 18m long in one length or longer with structural splices in the pile. 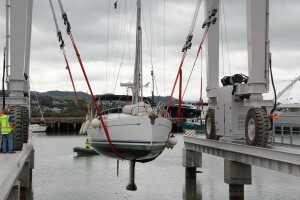 We have experience in driving of steel CHS, timber and precast concrete piles with a drop hammer up to 5.0T in weight. We have crane mounted and excavator mounted pile rigs which allow us to drive piles in a range of different applications. We also have a 3T Vibratory Hammer which can be used for driving of a range of piles including CHS and sheet piles. GHK piling have drill rigs that can be crane or excavator mounted to bore piles up to 27m long and 1200mm in diameter. We are experienced in the drilling, reinforcing and concreting of these bored piles to ensure the pile specification and tolerances are achieved without compromise. GHK Piling have equipment and expertise which allows it to bore through ground conditions ranging from a fine marine silt to hard rock. 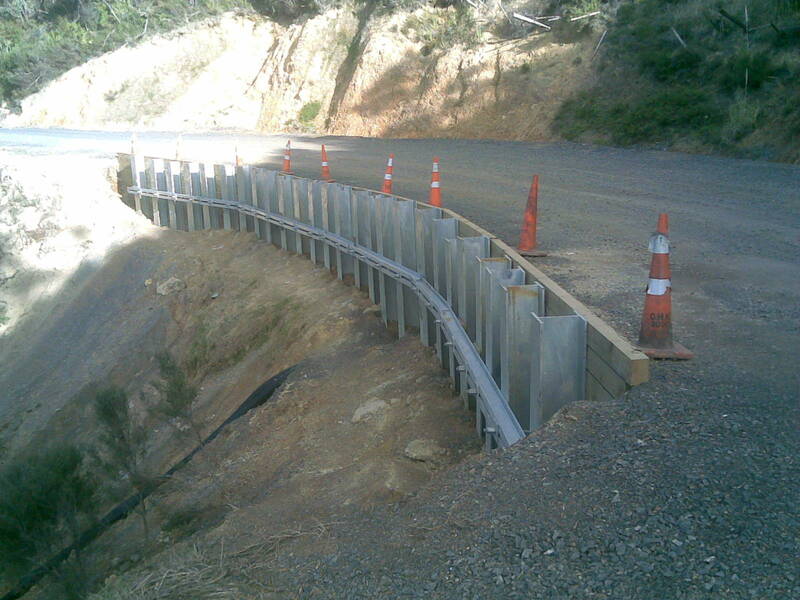 GHK Piling are bridge construction experts which have constructed many of Northlands road bridges you use every day. 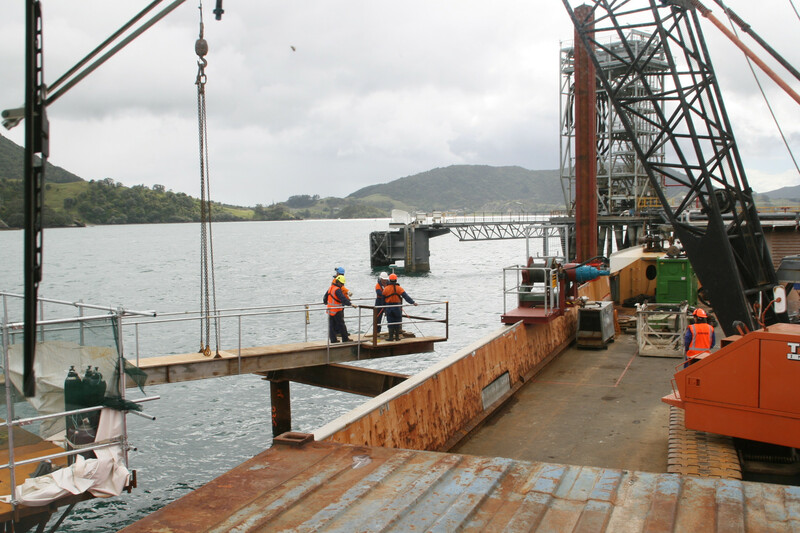 We have the plant, personnel and expertise to complete all aspects of bridge construction. 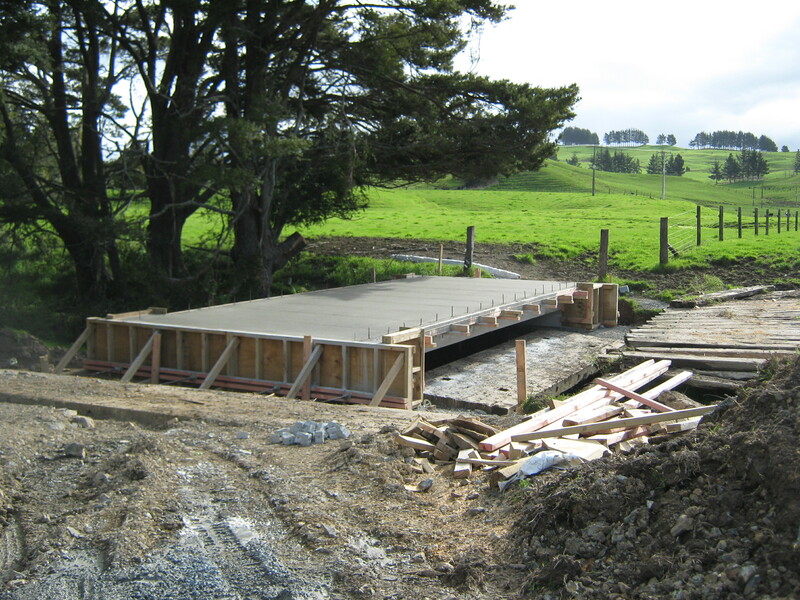 For simple single span bridges we are able to work with structural engineers to provide a design and construct service to ensure that the outcome is cost effective by using designs which we have already developed and thus making the design and construction process streamlined. Together with the structural engineer we can design, produce construction drawings and obtain the building permit from the appropriate Local Authority prior to the on-site construction process. 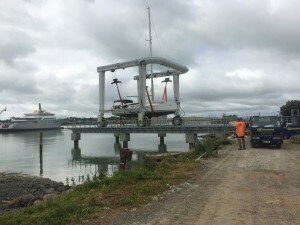 For these straight forward structures that span bank-to-bank and do not encroach on the stream waterway area, a resource consent from the Regional Council is not normally required. 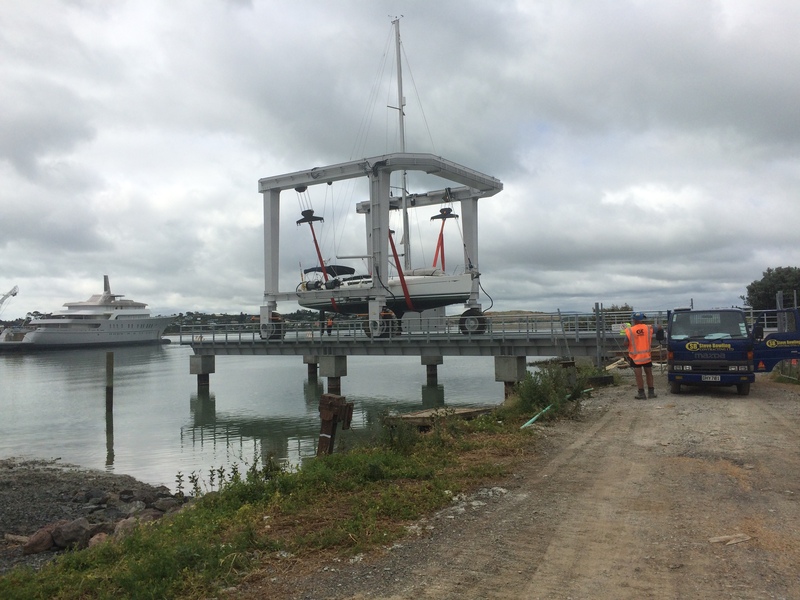 For more complicated bridges, we employ the services of specialist consultants to complete the paperwork and consent/permit process. Foot bridges can range in scale, material and construction methodology depending on the application. 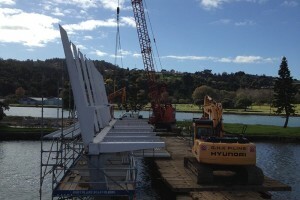 GHK piling have experience in construction of a broad range of footbridges including the Waiarohia Footbridge (concrete filled steel piles, precast pier stems, structural steel substructure, precast concrete deck and stainless steel architectural spec handrails), Te Mai footbridge (timber pile, reinforced concrete abutment, steel substructure, timber decking and steel and timber handrails). 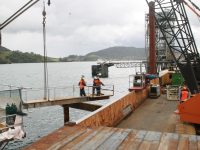 GHK Piling are proficient in best practice construction methodologies for all bridging applications and materials. Concrete Deck bridges tend to suit the environments where a low maintenance solution is required. 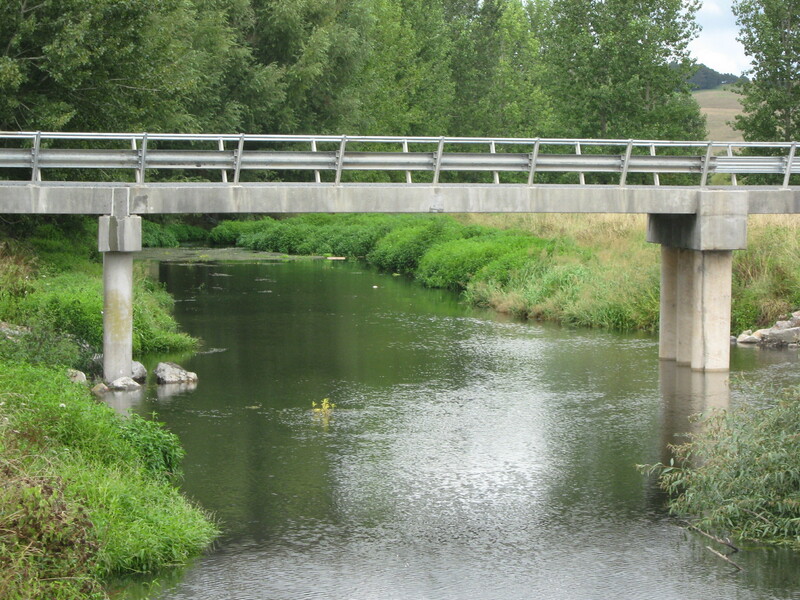 Concrete bridges can be engineered for any load and these bridges offer a hard wearing solution. 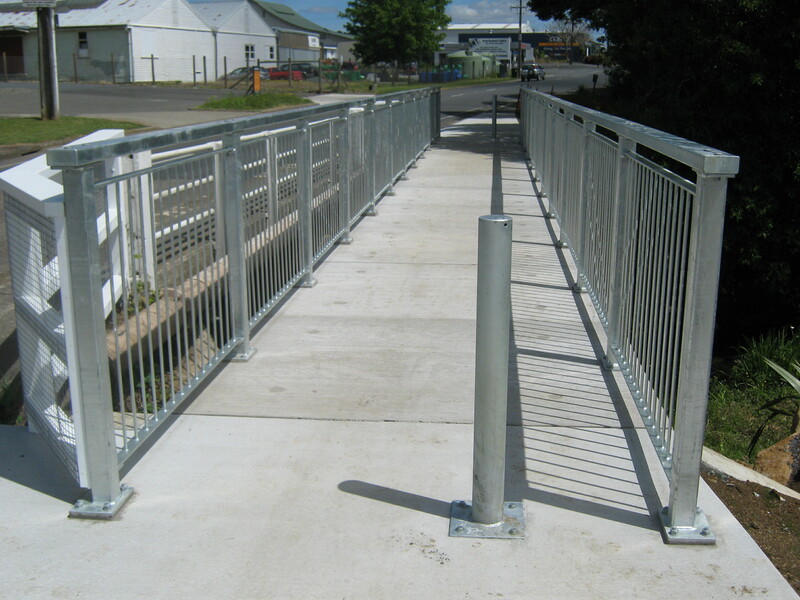 The useful range of these bridges are spans ranging from 6 m – 26 m , with multi span options available. 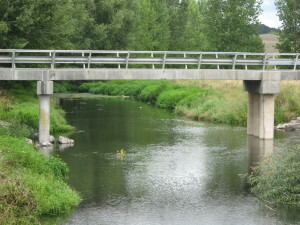 Various construction options are available with this type of bridge. 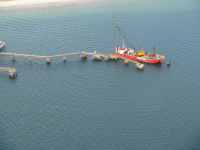 GHK Piling have the experience to construct all aspects of a bridge including the piles, reinforced concrete abutments and pier caps, hollow core deck slabs and topping slabs / stitch joints. 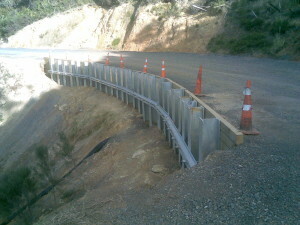 GHK are one of a few Northland based contractors to be approved for bridge construction with NZTA. GHK Piling have significant construction experience working on retaining projects constructed out of either timber, concrete, or proprietary mass blocks such as Keystone or Allan Block. The type of wall will depend on a combination of the ground conditions and the load retained by the wall along with the desired aesthetic outcome. If required for stability, retaining walls can be tied back using either grouted ground anchors, proprietary post tensioned anchors or ‘deadman’ anchors: all of which GHK have extensive experience in the installation of..
Steel sheet piling driven with an electric/hydraulic vibrating hammer is another of GHK’s specialist retaining construction areas. 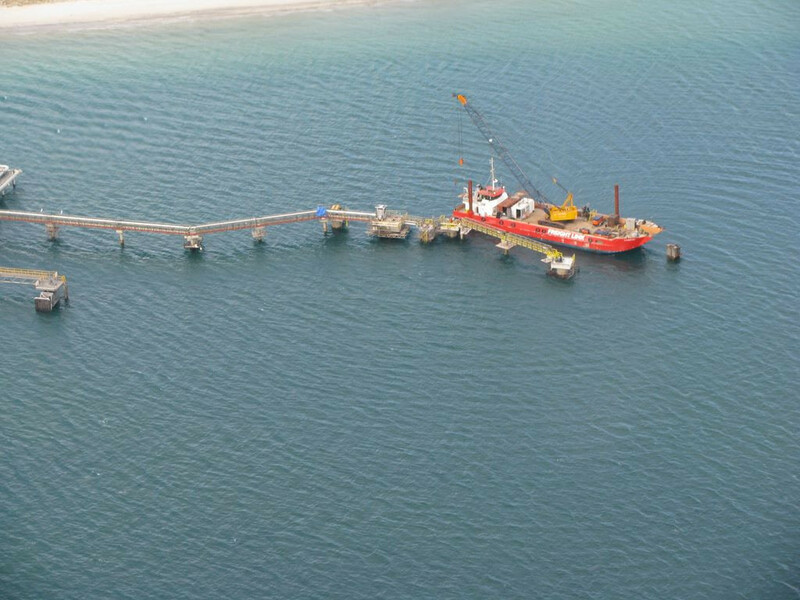 GHK piling have a long history in not only piling on land but also in the marine environment. 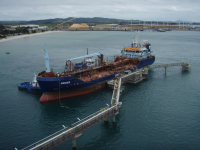 We are construction experts in all types of concrete, timber and steel marine structures. 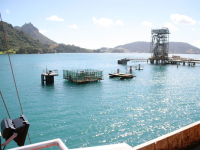 We are familiar with the difficulties of working over water and are able to develop a solution to ensure a project is completed safely and on time without compromising quality. Palisade walls are similar to retaining walls except it is the in ground piles which is creating the retaining for the area and thus there is no significant cantilever out of the ground. 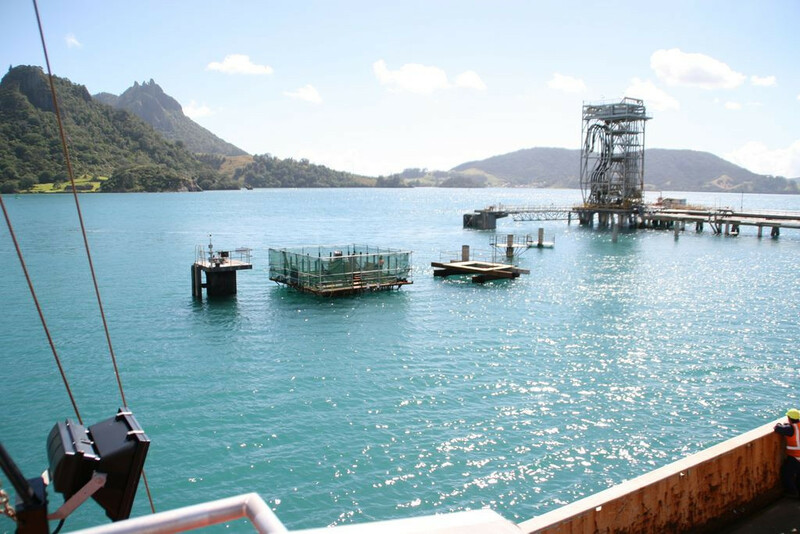 Palisade walls commonly have a reinforced concrete capping beam along the head of the piles to ensure they act together as a system. 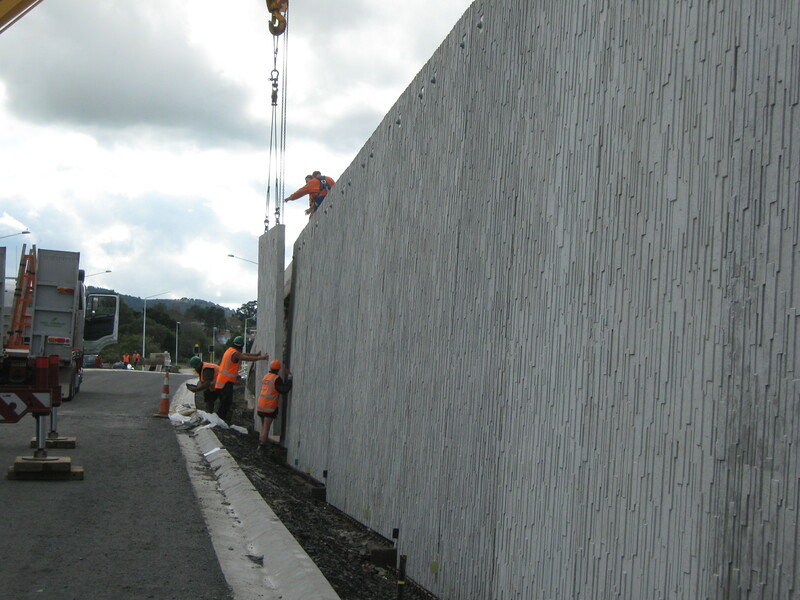 Palisade walls are typically either timber pole walls or reinforced concrete walls, both of which GHK Piling have extensive construction experience in.